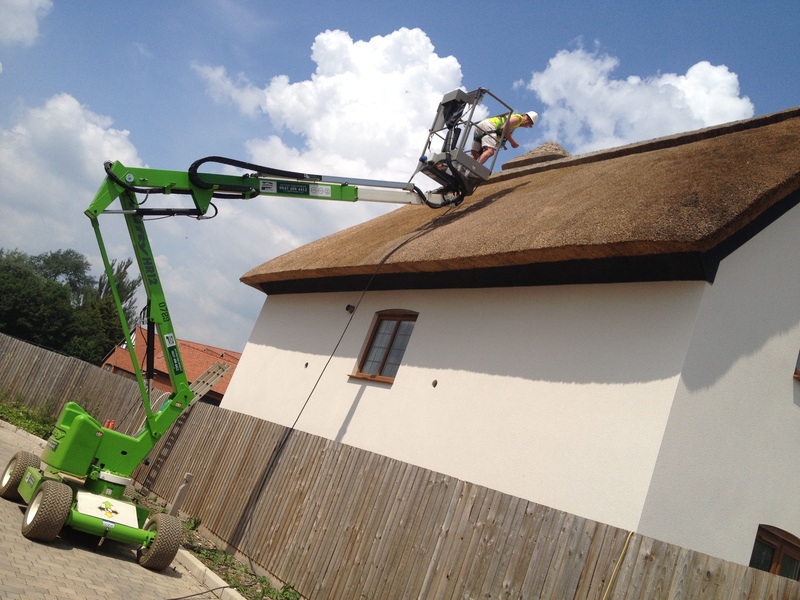 Thatchbatt® Installation – new recommendation in addition to friction fitting. 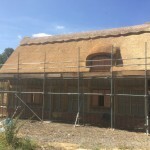 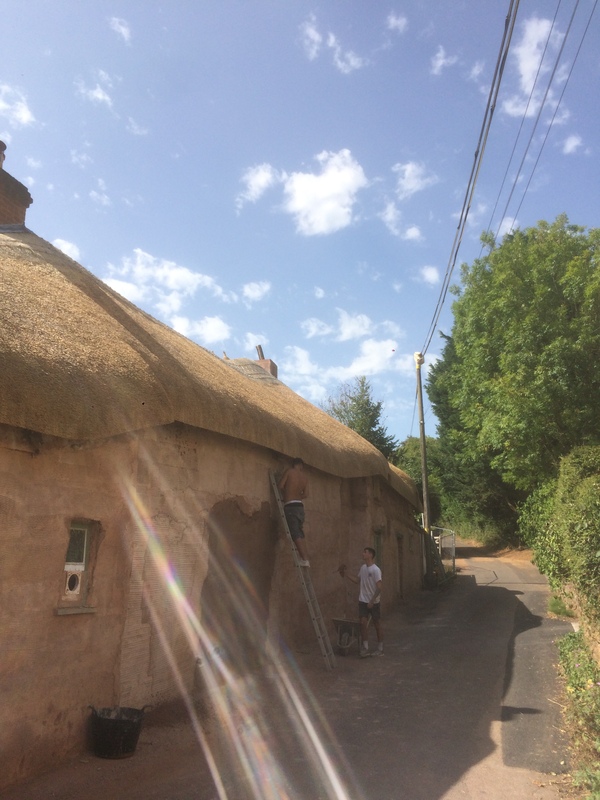 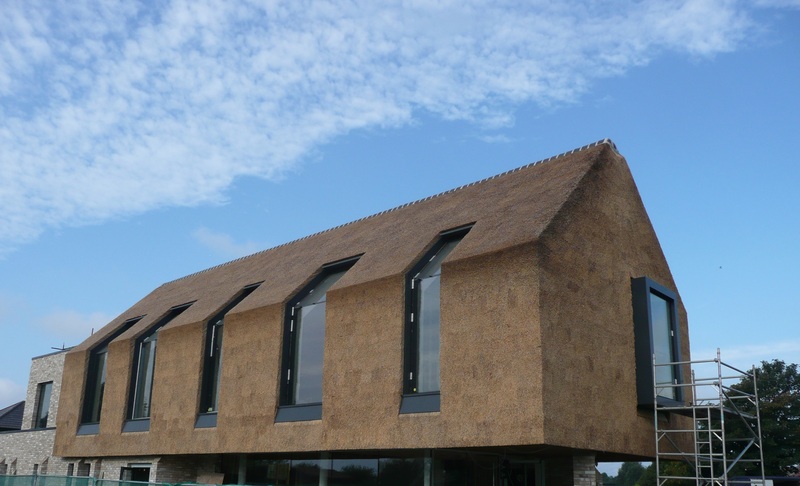 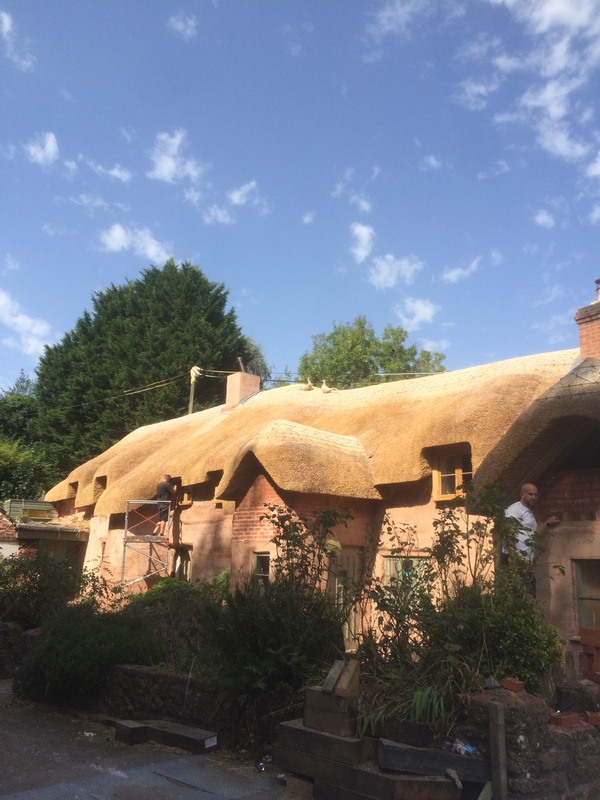 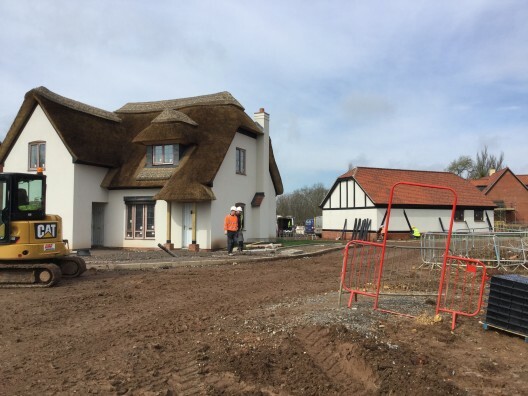 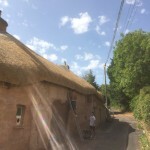 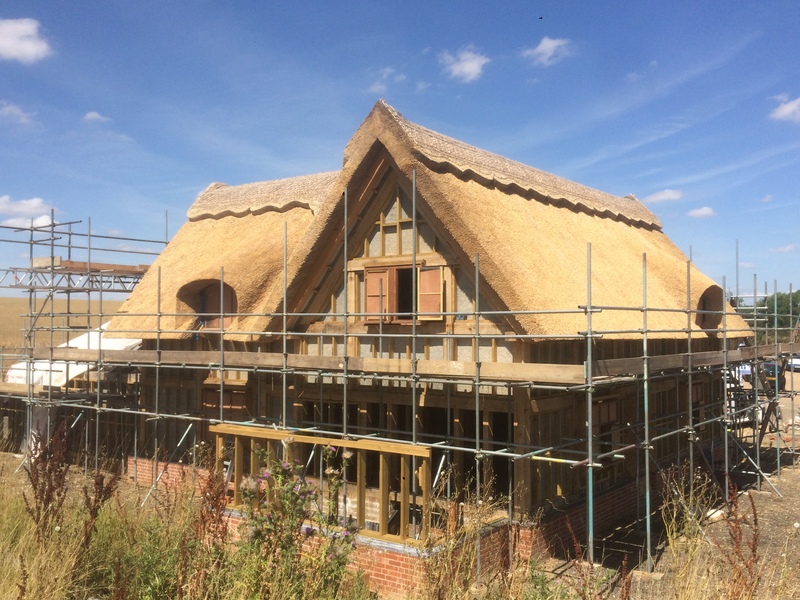 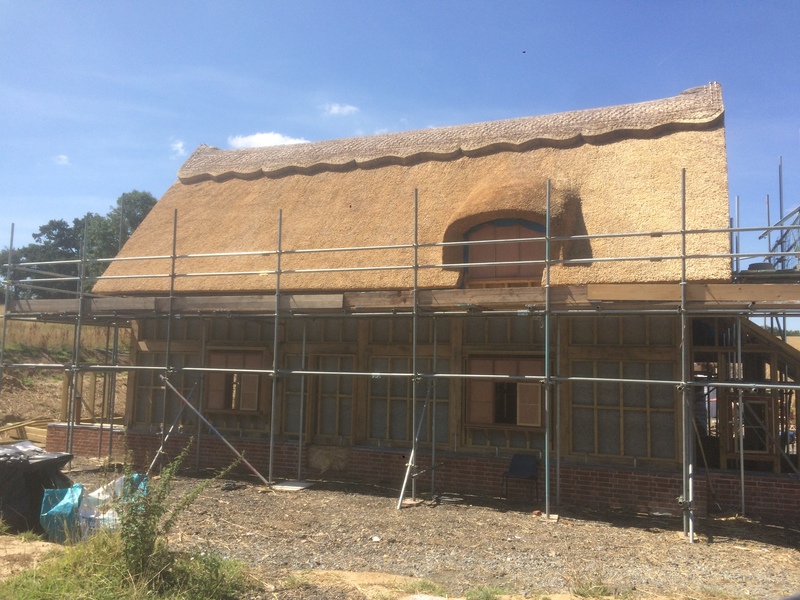 Since the release of the 100mm Thatchbatt® with its increased fire protection and thermal values, we have seen most architects selecting this over the traditional 50mm Thatchbatt®. 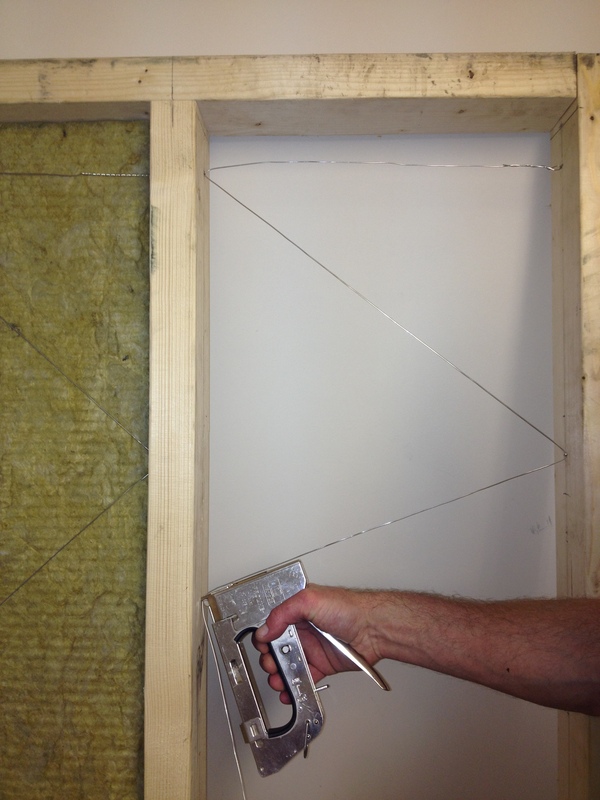 Both 50mm and 100mm Thatchbatts® are designed to be friction fitted between rafters set at 400mm centres. 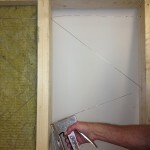 Although the 100mm slabs, in most cases, are self supporting we still recommend that the consideration be given to the following one of the wired fixing systems as detailed on our website. Click the following link to our Thatchbatt® page (pdf links located at bottom of page). 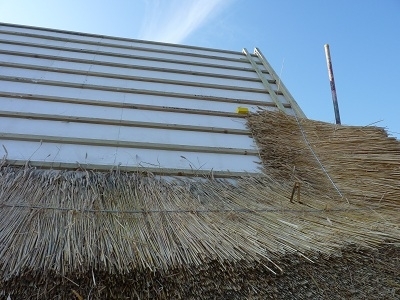 Although Thatchbatts® offer increased fire protection, where permitting they should be used in conjunction with either Thatch Firewall or Thatch Fireboard to create a comprehensive fire barrier system. 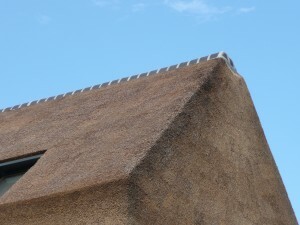 For further thatch advice please go to our website.